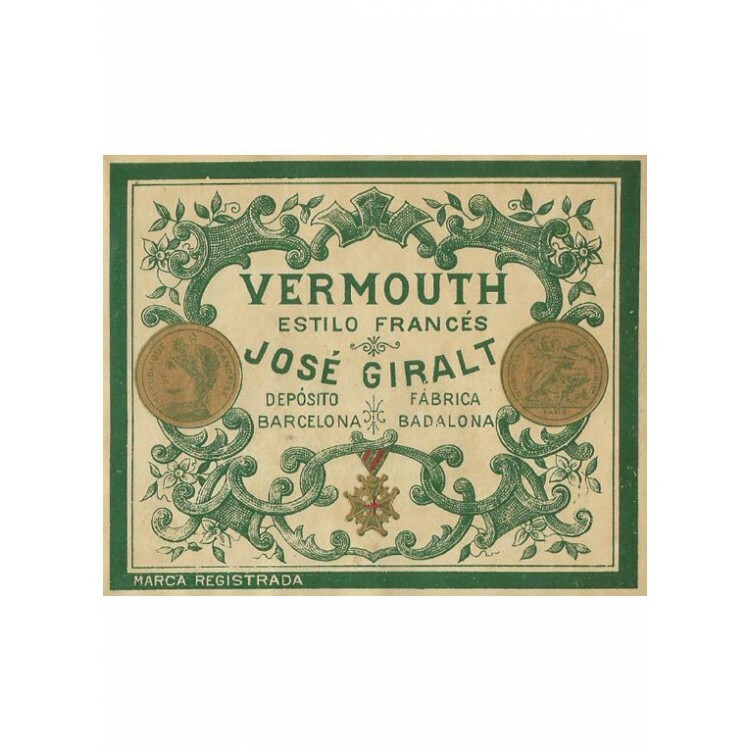 José Giralt is a vintage Absinthe from Spain. 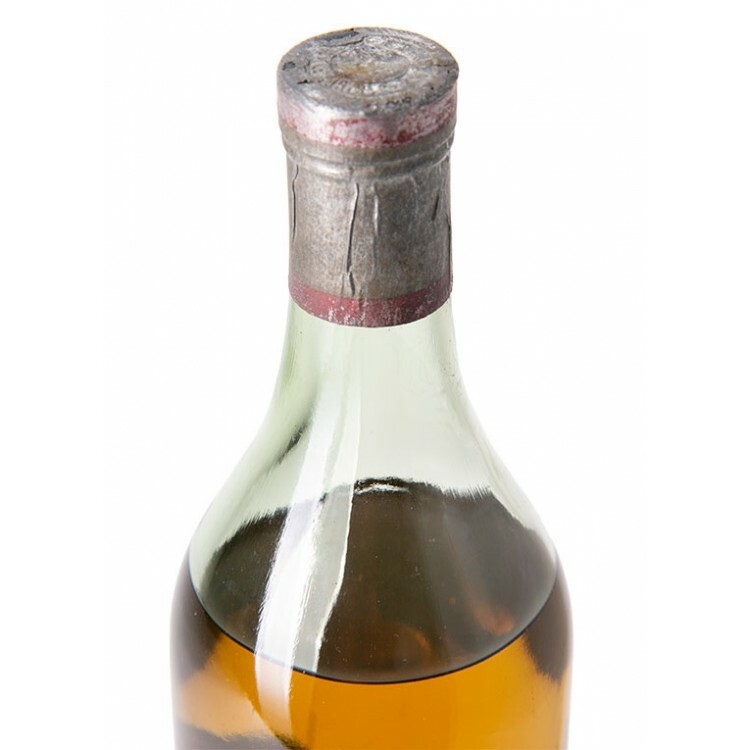 The bottle is approximately from the years before 1936, the year when the Spanish civil war started. 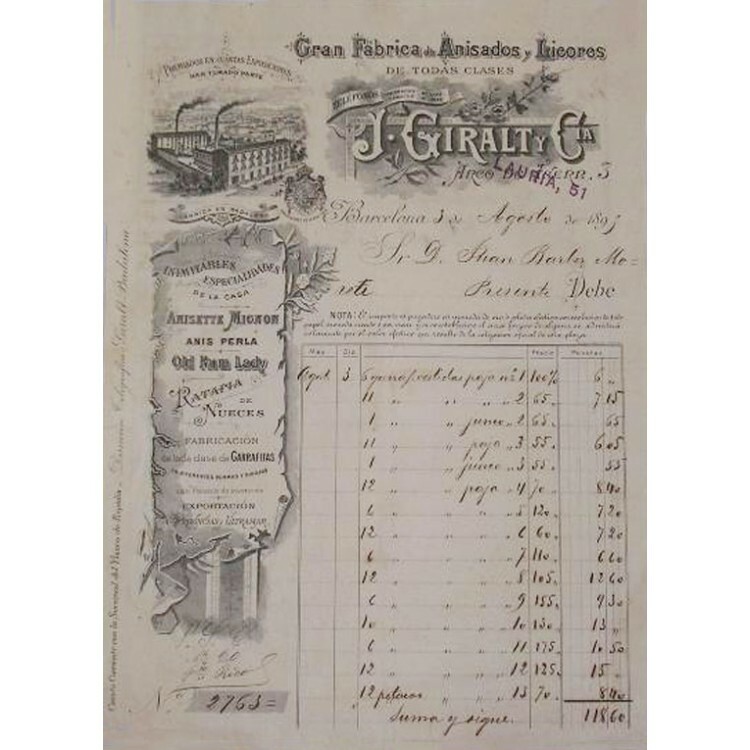 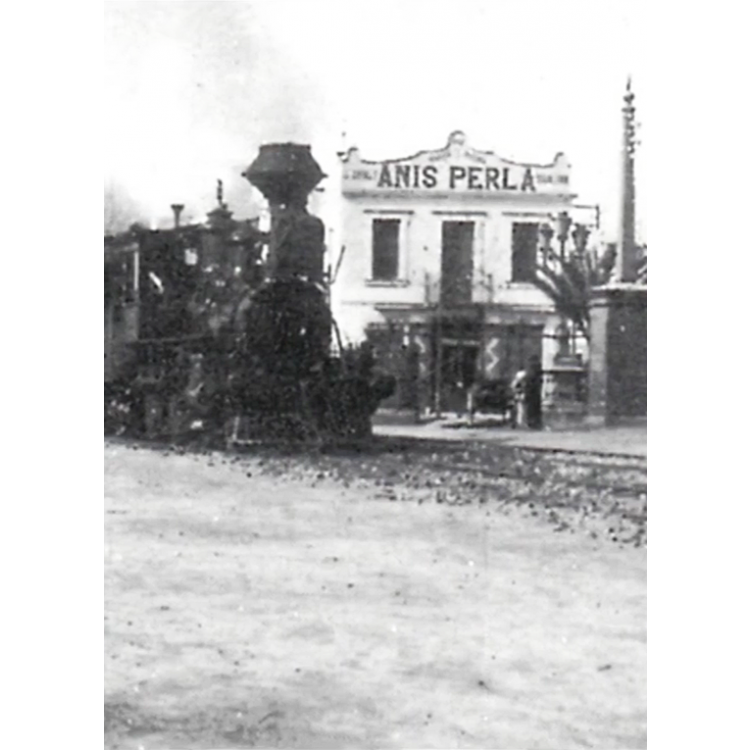 The Giralt distillery was already in business by the end of the 19th century, in our photo gallery you can find a historical invoice from 1893. 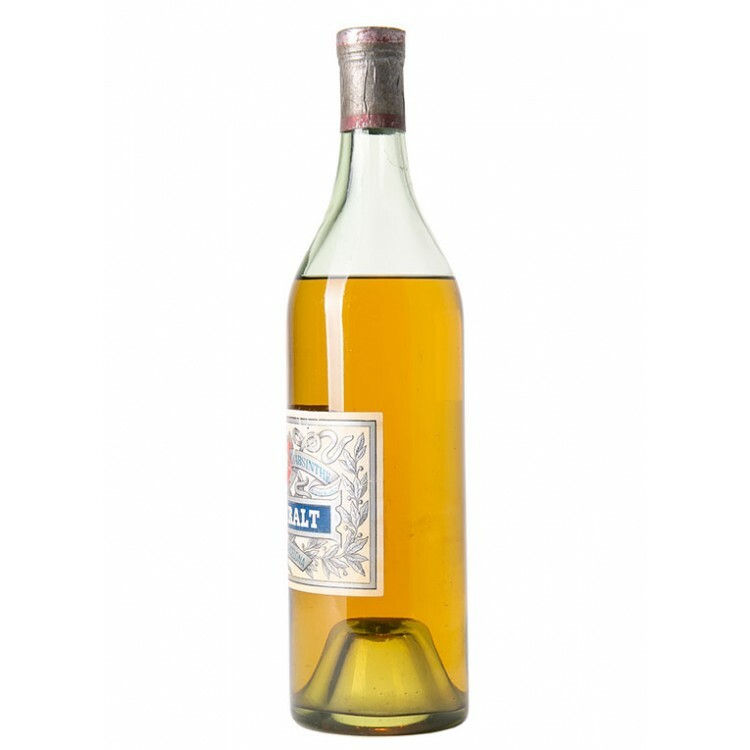 This vintage Absinthe bottle is in pristine condition. 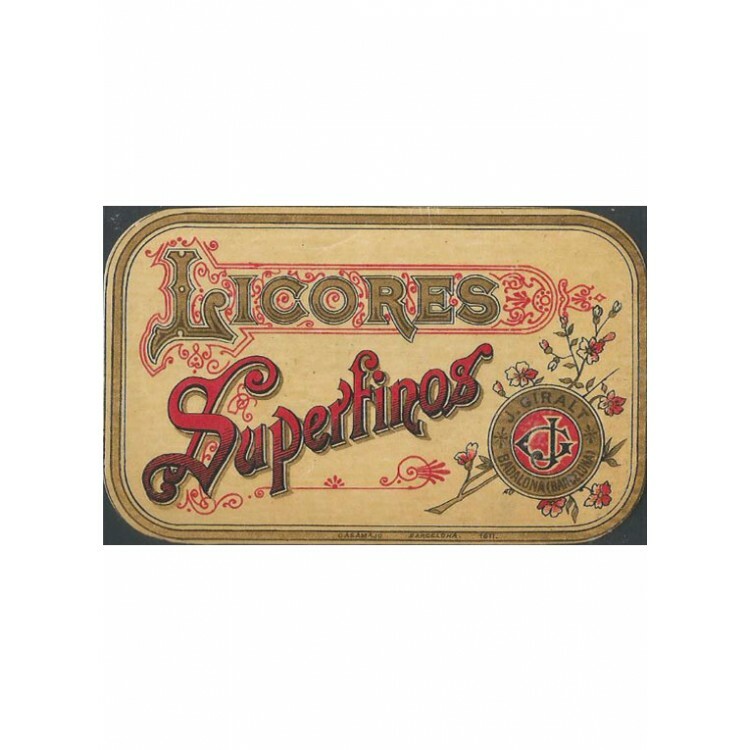 This means the label and metal sealing are in perfect condition. 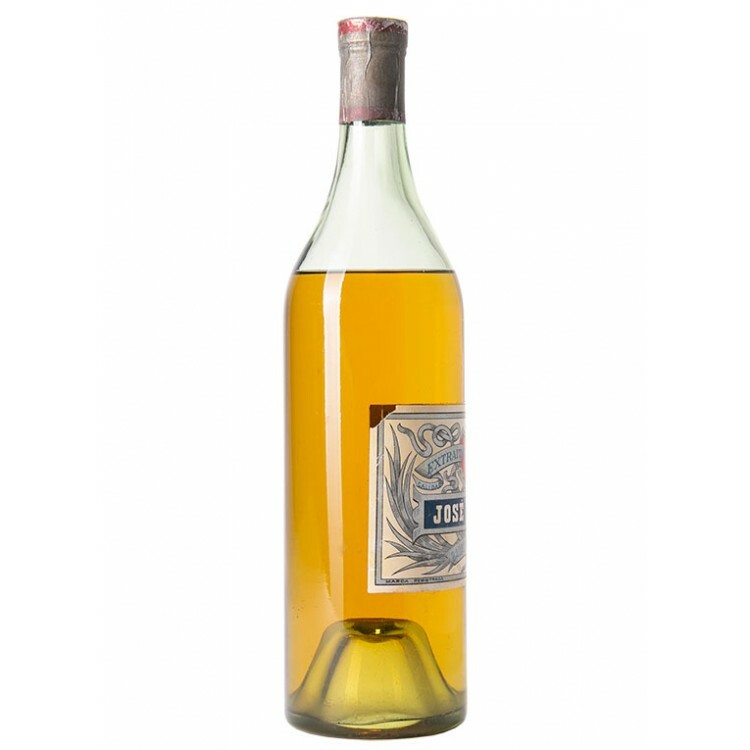 The filling level is for the age of the bottle very high and the Absinthe inside the bottle is clear without sediments. 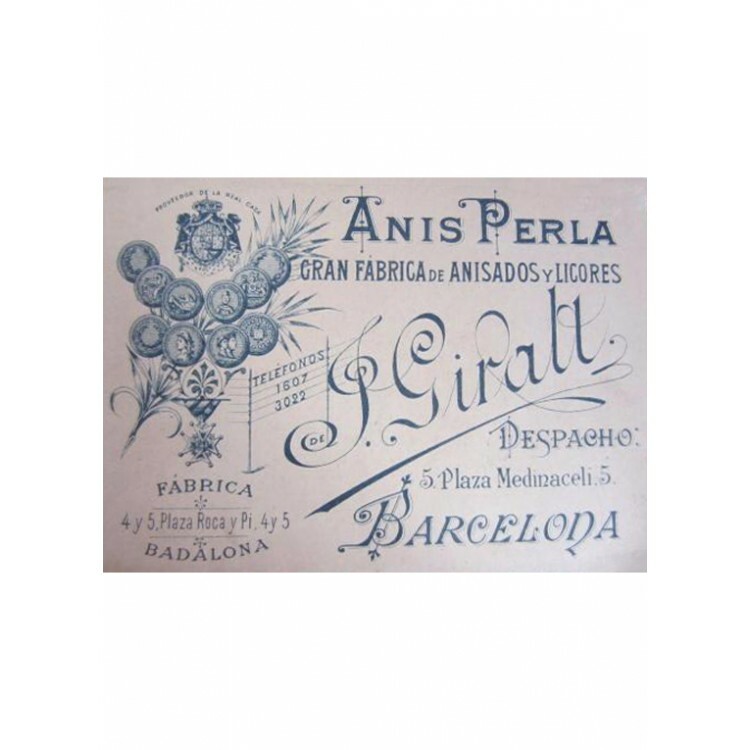 Spanish Absinthes traditionally have a higher anise level, this is due to the fact that the liqueur "Anis" is quite popular in the Spanish drinking culture. 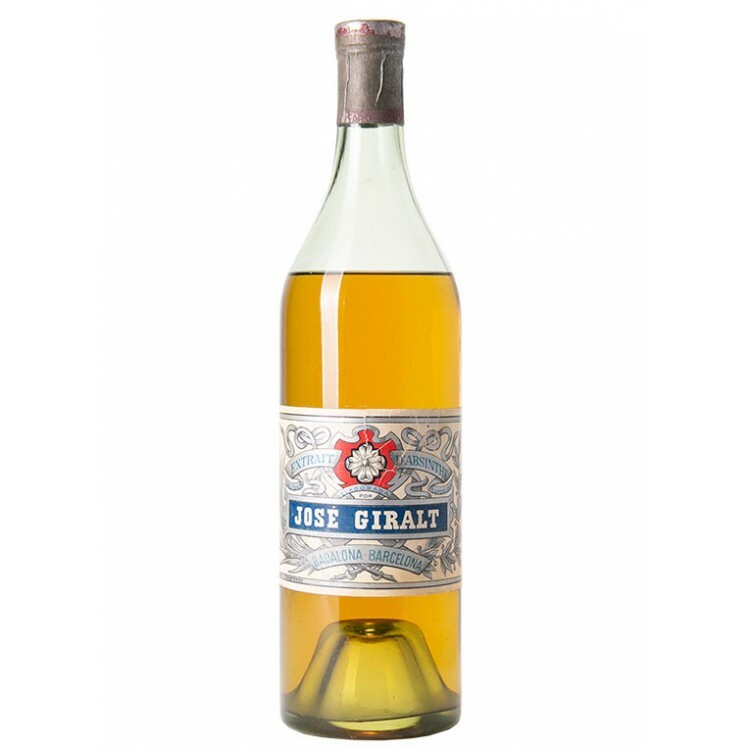 Unfortunately, we can not say more to the taste of this Absinthe, as no other bottle was found so far. 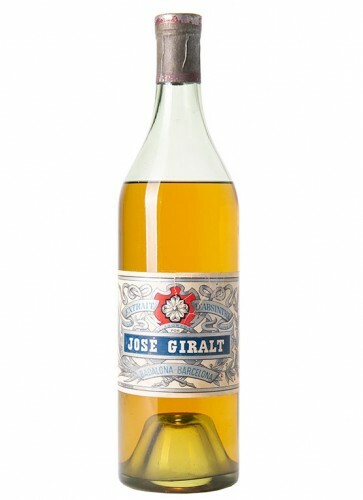 That is why this bottle is a true collectors item.